Fenghua is an Associate Professor of Economic Geography at the School of Geography in Beijing Normal University. He obtained his PhD degree from Peking University and was a visiting scholar at the University of California, Los Angeles, and University of Hong Kong. 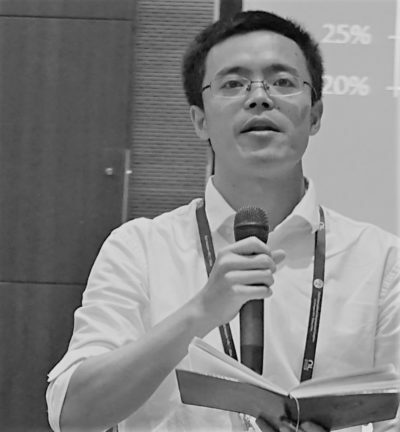 Fenghua is the event organizer of the FinGeo network and was the organizer of the first global seminar of FinGeo held in Beijing in August 2016. His current research interests are financial geography, industrial cluster, urban and regional development. His recent papers are published in lead journals including Urban Studies, Geoforum, Urban Geography, Cities et al.